Healthy set of 2Q17 results. Remain in net cash position. 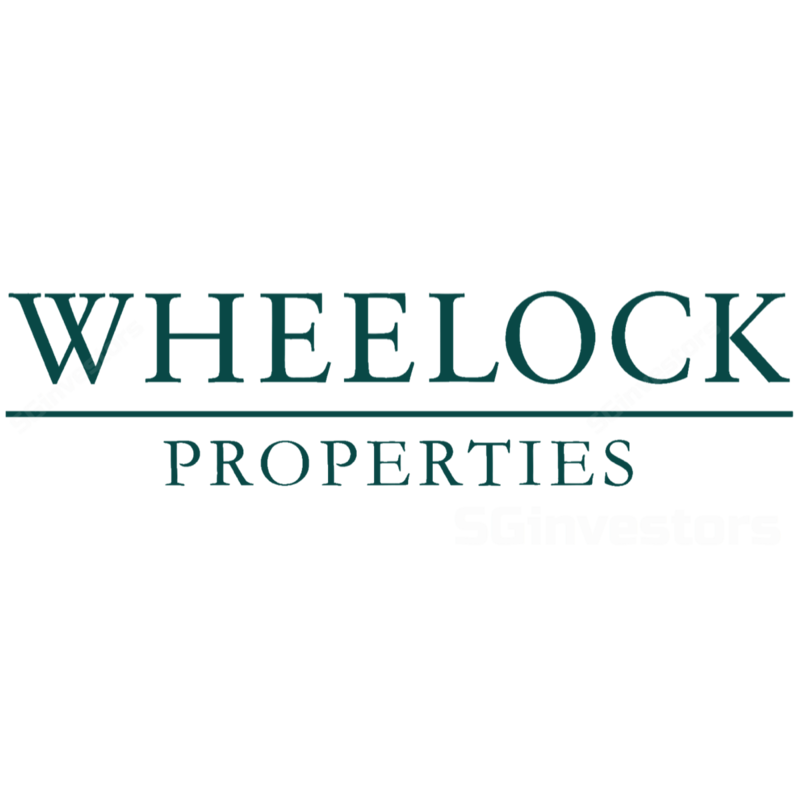 Wheelock Properties (S) Ltd (“Wheelock”) reported that its 2Q17 PATMI increased 3.4% YoY to S$36.5m mainly due to higher sales from Scotts Square and the Fuyang City project in China, and lower selling and marketing expenses, partially offset by lower sales at Ardmore Three and The Panorama and lower interest income from the group’s investment in quoted securities. In terms of the topline, however, 2Q17 revenues declined 57.2% YoY to S$128.7m mostly due to lower contributions from project developments. In addition, we also saw other income for the quarter decline given the absence of net gain on disposal of the group’s investments in quoted securities. All considered, we deem this quarter’s results to be fairly healthy and in line with expectations. Despite primary sales activity in the high-end segment being relatively muted over 1H17, Wheelock has achieved a respectable level of sales across its launched projects. 85% (71 out of 84 total units) of Ardmore Three has been sold after it was re-launched in April 2016 and we understand that the Panorama is now fully sold. In addition, 88% of Scotts Square (299 out of 338 units) has also been sold and the group has earmarked 28 unsold units for lease, with an overall occupancy rate of 82%. In China, 96% (725 units) of the 755 units launched in Phase 1 and 2A of the Fuyang City project has been sold. Occupancy rates at key investment assets are healthy at 98% and 97% for Wheelock Place and Scotts Square Retail, respectively. The group’s balance sheet remains solid with S$447.7m in cash and equivalents and is in a net cash position. Currently at 0.71x price-to-book, we believe the stock remains attractively priced. Maintain BUY with an unchanged S$2.27 fair value estimate.